Buy 3 for $16.95 ea. Whirlpool 4378411RB in-line ice and water filter provides fresh, clean, filtered water and ice from any refrigerator with an automatic ice maker or water dispenser. 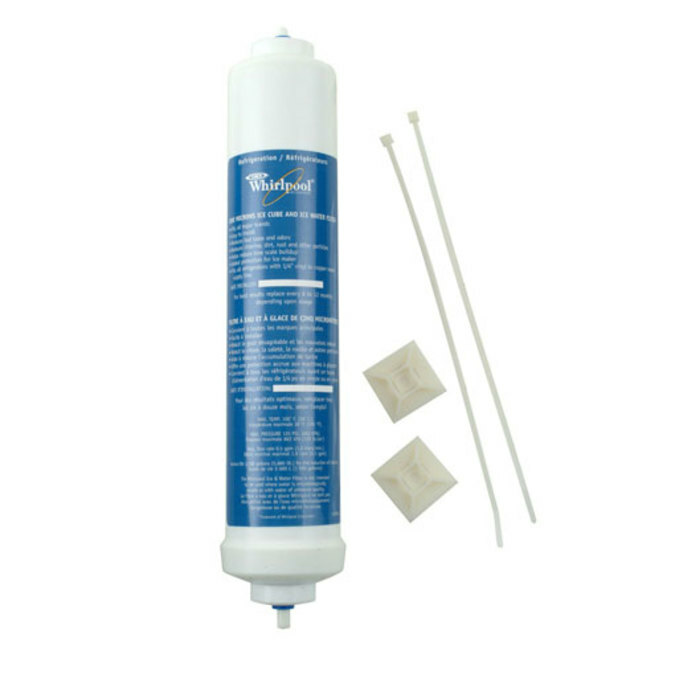 This In-Line Refrigerator Water Filter can be placed in many convenient locations like under the sink or behind the refrigerator, and has 1/4 push-pull connections for plastic and copper supply lines. Inhibits lime scale buildup and helps protect your ice maker by reducing chlorine, dirt, rust and other particles. Also improves the taste and odour of the water and ice your refrigerator dispenses. If your fridge did not come with a built in filter, this is the best way to improve the water quality. Replacing this Refrigerator Water Filter every 6 months ensures clean, safe drinking water. 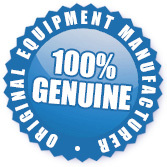 The 4378411RB Universal Inline Refrigerator Water Filter is a stocked item and ready to be shipped to you today.